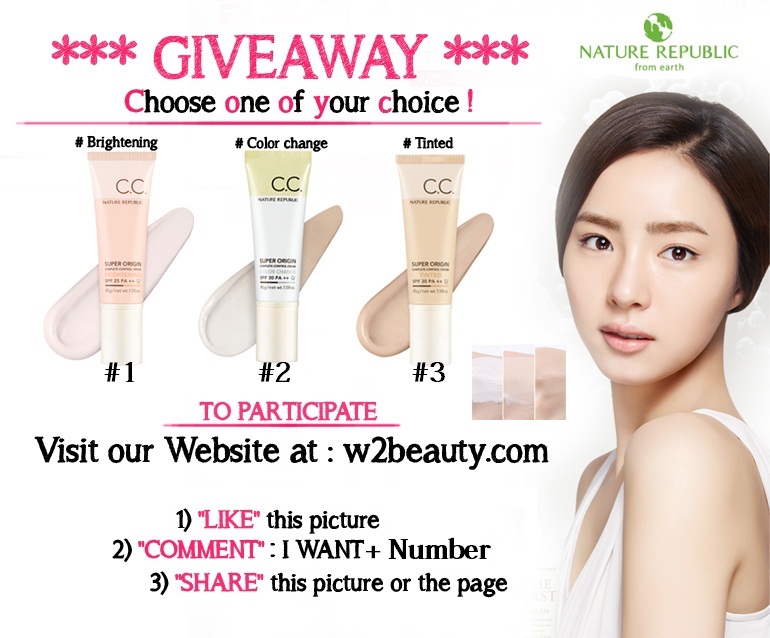 Giveaway of a NAture Republic CC Cream on W2Beauty ! 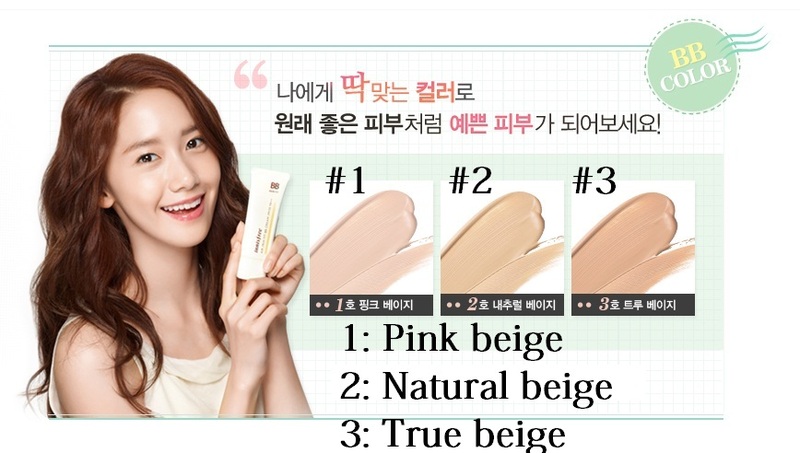 Which korean cosmetic brand do you like ?? 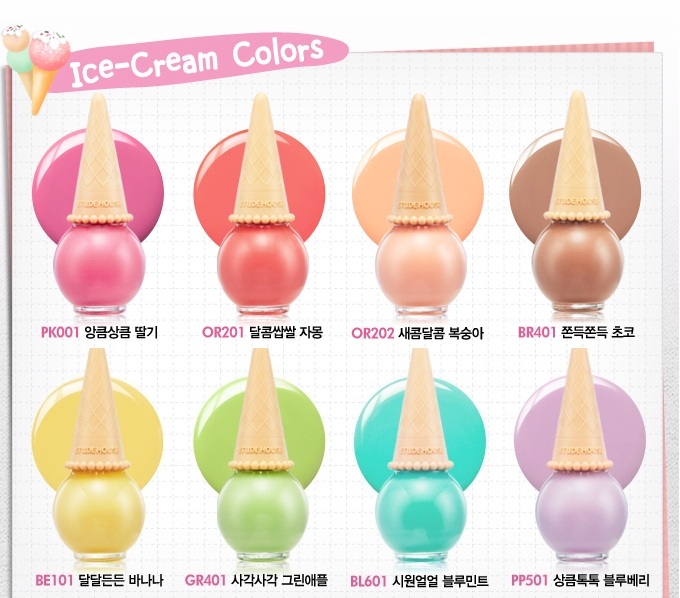 Which korean cosmetic do you like the most ?? 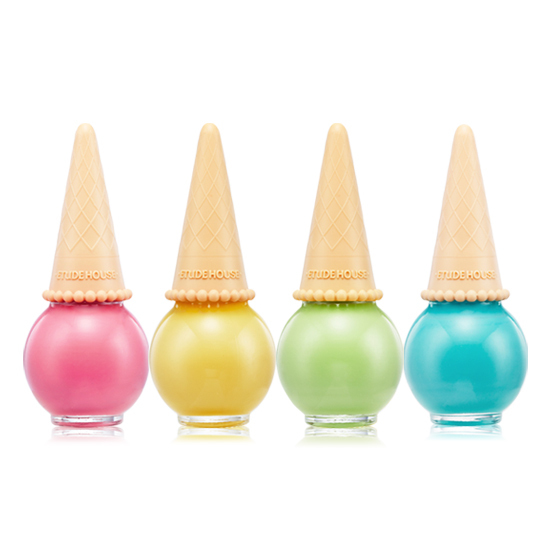 I Will do a giveaway soon again! 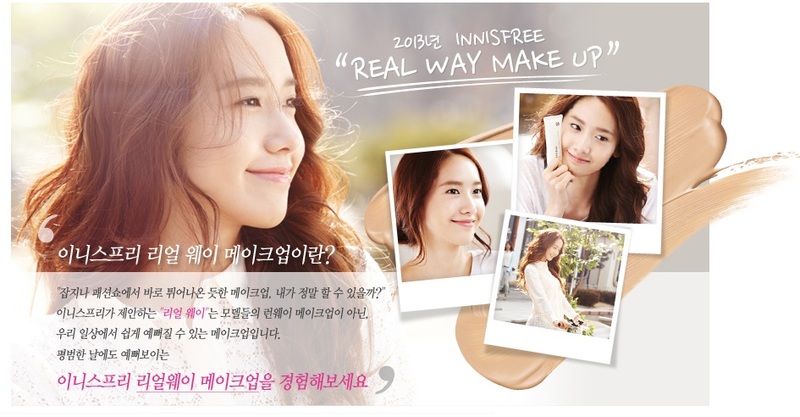 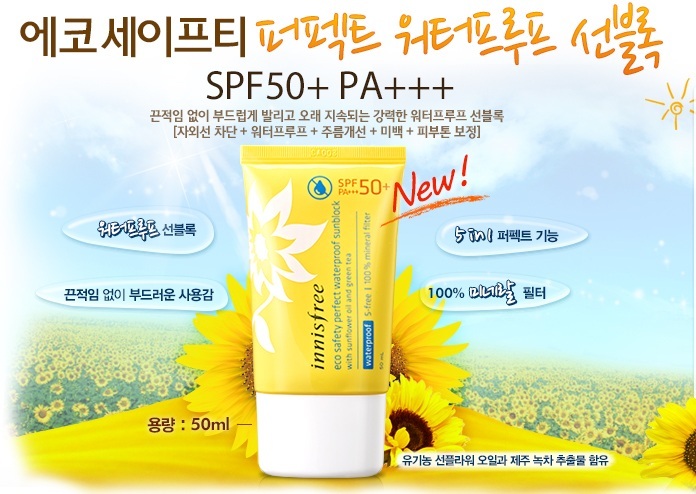 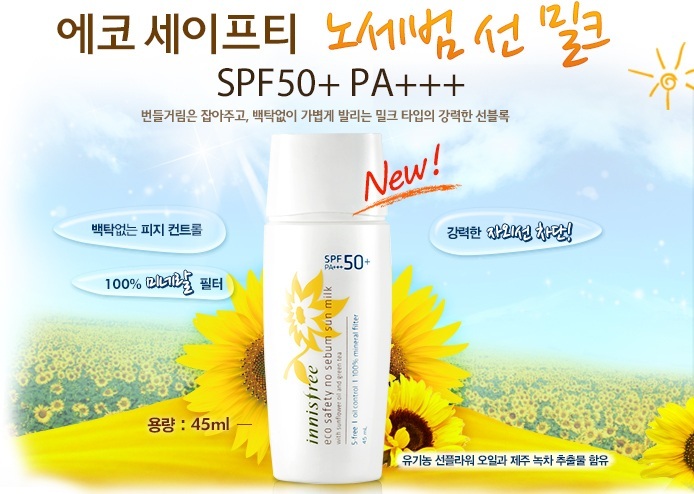 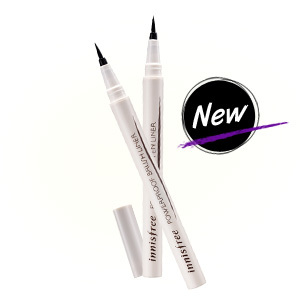 Meanwhile, discover our 8800+ korean cosmetic products on out website : http://www.w2beauty.com !! 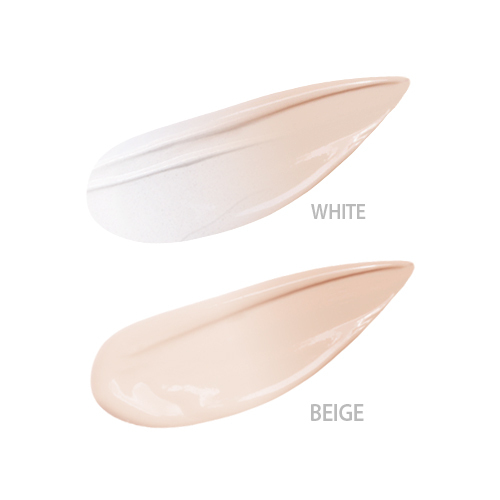 AND of course, you will always get samples !! 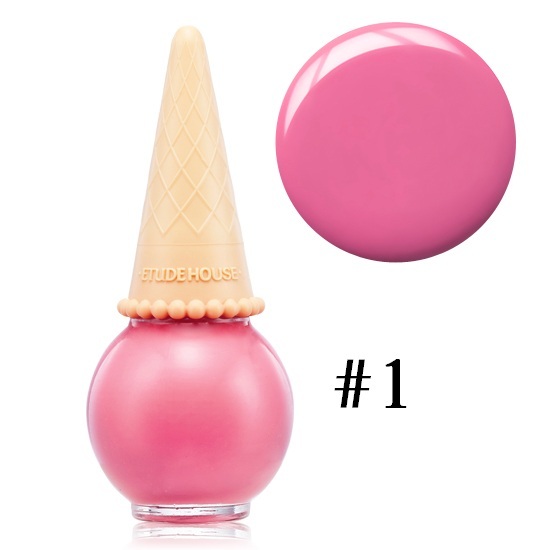 EXCLUSIVE : For purchases over $100, you will get even better special gifts !! 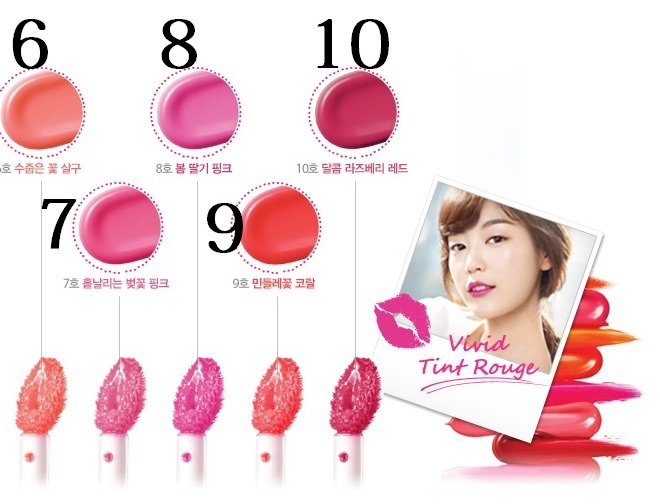 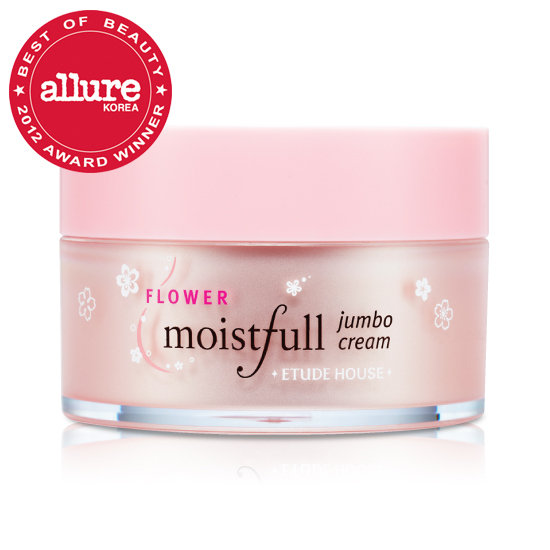 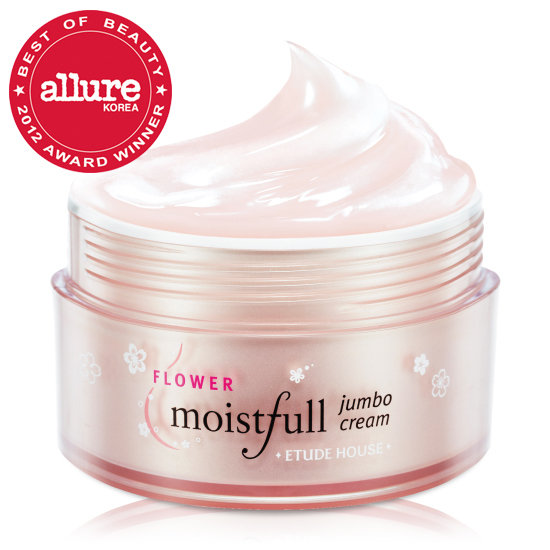 Special Offer from Etude House ! 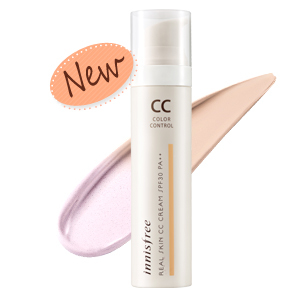 Buy one BB Cream or CC Cream and get one Cherry Lip Gel Patch FREE !!! 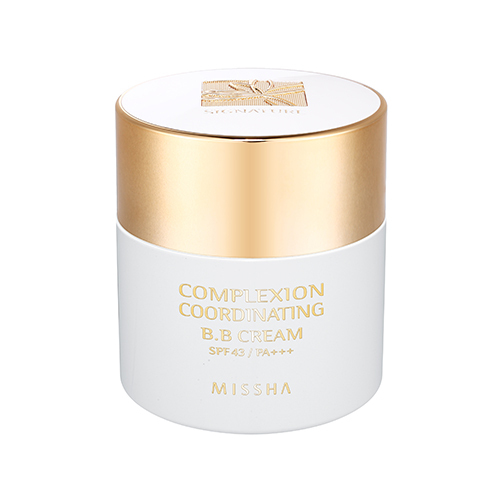 Special Offer from Missha ! 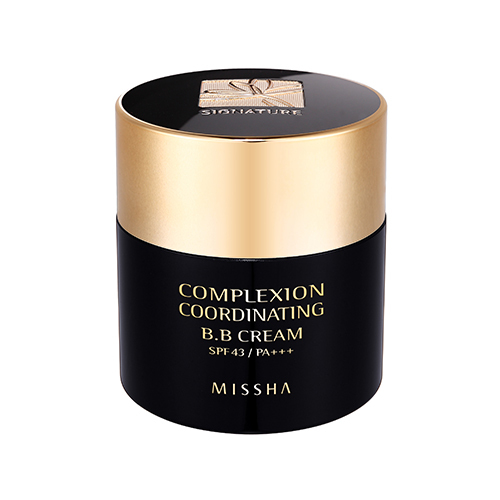 Special Offer From Missha ! 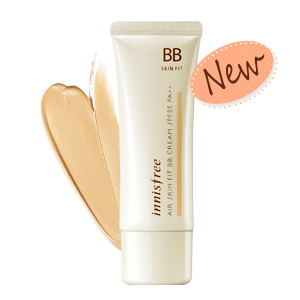 -10% on All BB Creams!